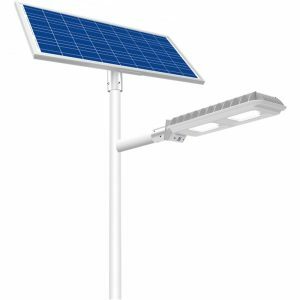 Solar street light are raised light sources which are powered by photovoltaic panels generally mounted on the lighting structure or integrated in the pole itself. 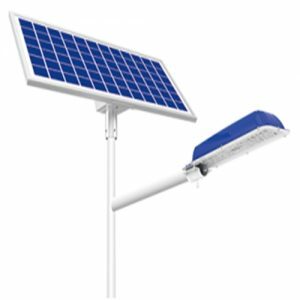 The photovoltaic panels charge a rechargeable battery, which powers a fluorescent or LED lamp during the night. 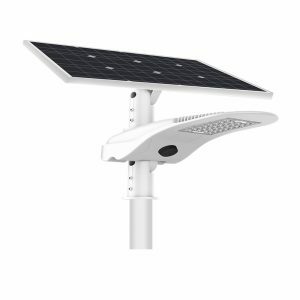 Solar street light consist of main parts:The solar panel is one of the most important parts of solar street lights, as the solar panel will convert solar energy into electricity. 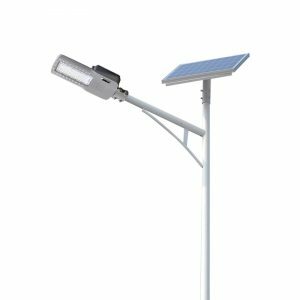 LED is usually used as lighting source of modern solar street light, as the LED will provide much higher Lumens with lower energy consumption. 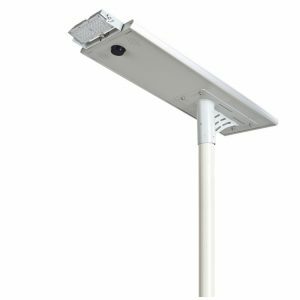 The energy consumption of LED fixture is at least 50% lower than HPS fixture which is widely used as lighting source in Traditional street lights.Battery will store the electricity from solar panel during the day and provide energy to the fixture during night. 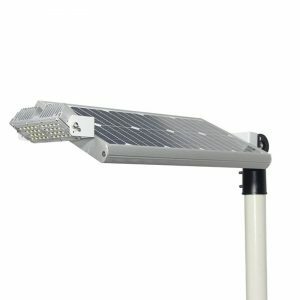 The life cycle of the battery is very important to the lifetime of the light and the capacity of the battery will affect the backup days of the lights. 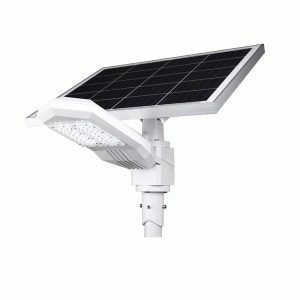 Solar panel, LED light, Lithium battery, intelligent controller, motion detector all into one unit.Easy Installation and maintainance. 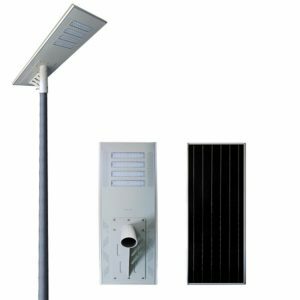 Intelligent controller, Motion Sensor, All into one unit.Easy Installation and maintainance. Use for municipal engineering. 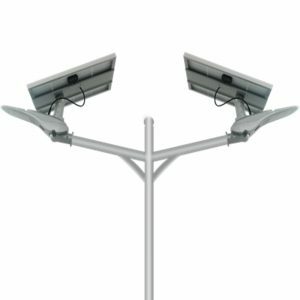 Intelligent controller, Motion Sensor, All into one unit.Easy Installation and maintainance.Ideal for municipal works projects. 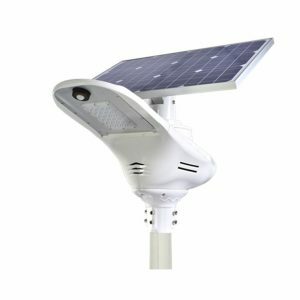 Solar street light with low voltage desgin, always light during all night.High performance & long life solar battery LifePO4 with 5-8 years lifespan. 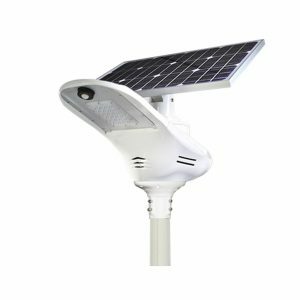 Adjustable light source & solar panel. 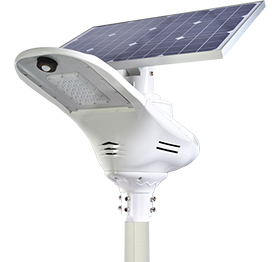 External heat sink, Microwave motion sensor,4 working mode can be choosed by remote control. 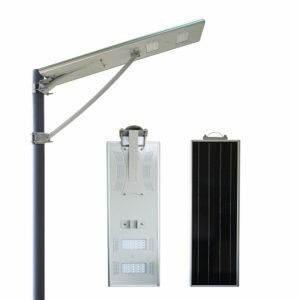 Hinergy All in one Integrated design. Available for 4 working modes. High performance Lithium Iron Battery. 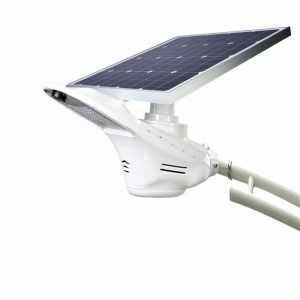 Output power from 15W to 120W. Copyright © 2017 Hinergy. All Rights Reserved.